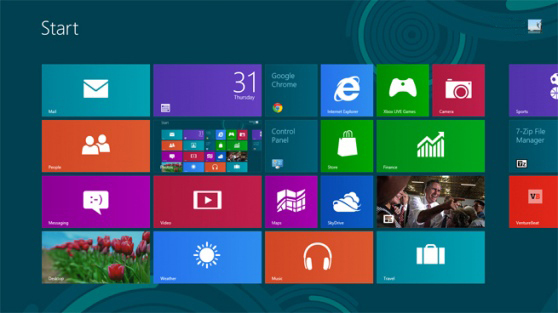 Microsoft recently announced the release of the Windows 8 Release Preview, the prerelease of the highly anticipated Windows 8 operating system. Since the February release of Windows 8 Consumer Preview, which was downloaded more than 1 million times in the first 24 hours, Windows 8 has become the most tested Microsoft operating system of all time, and with the Release Preview, it enters its final phase of development before it releases to manufacturing. Windows 8 Release Preview delivers the already popular apps like Bing Travel, News and Sports apps, as well as Gaming and Music Xbox apps that integrate with your Zune pass. Compared to the Consumer Preview, this latest version brings notable improvements to the Mail, Photos and People apps that will replace the Windows Live suite. In addition, Microsoft has worked closely with its partners to deliver apps from around the world through the Windows Store.